Hi friends, it feels weird being gone this many days and missing a link party too, but I am enjoying the summer, my family, and the recent holiday. 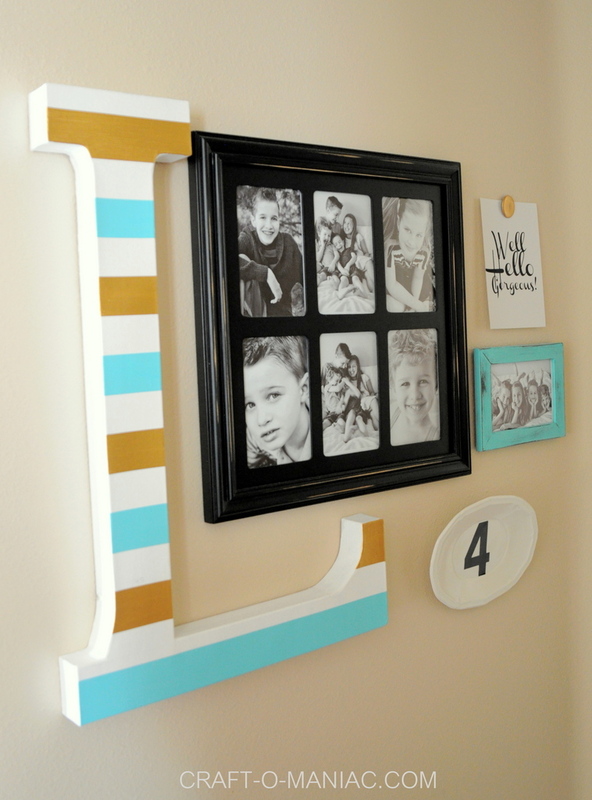 However, today I am back and I am sharing this super easy and fun “DIY 10 Minute Gallery Wall” A few weeks ago I found one of those over sized paper mache letters at JOANN’S, and new I would be using it in “another” gallery wall (seriously every wall in my house is one). I painted the letter all white, then taped it off and added turquoise and gold stripes. 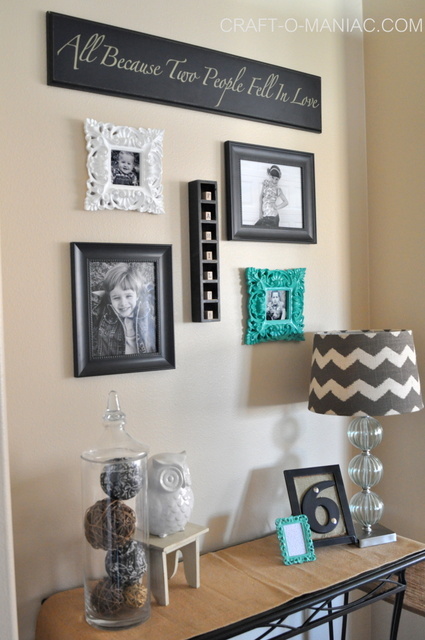 Whats great about this small gallery wall, is that it honestly took all of 10 minute’s to do. 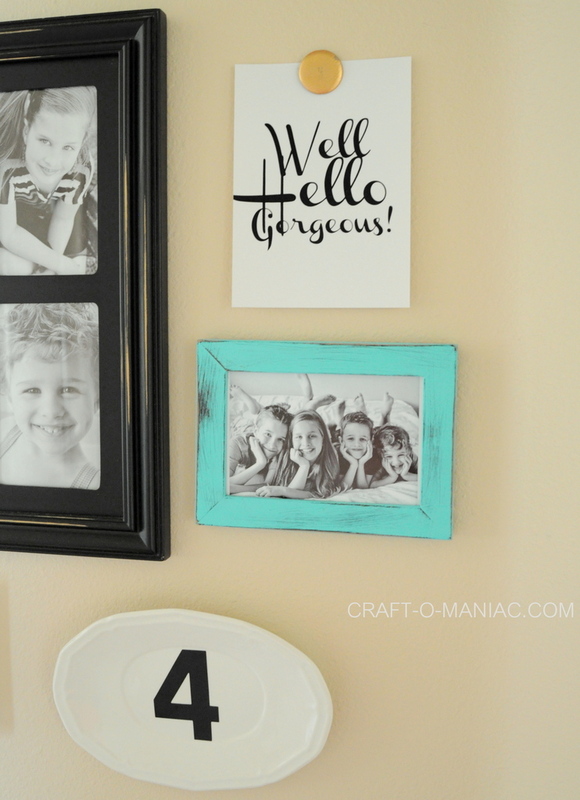 I had the plate already, where I had cut out a vinyl number 4 from my Cricut and I placed it on the plate. 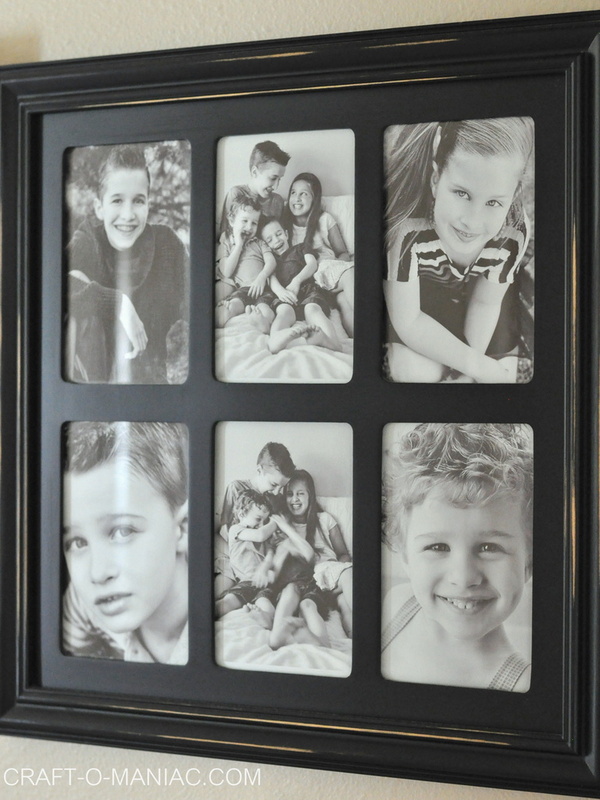 Then I added some updated pictures of my kids to the existing frames, and lastly hung one of my printable’s I made. Just 5 items total. 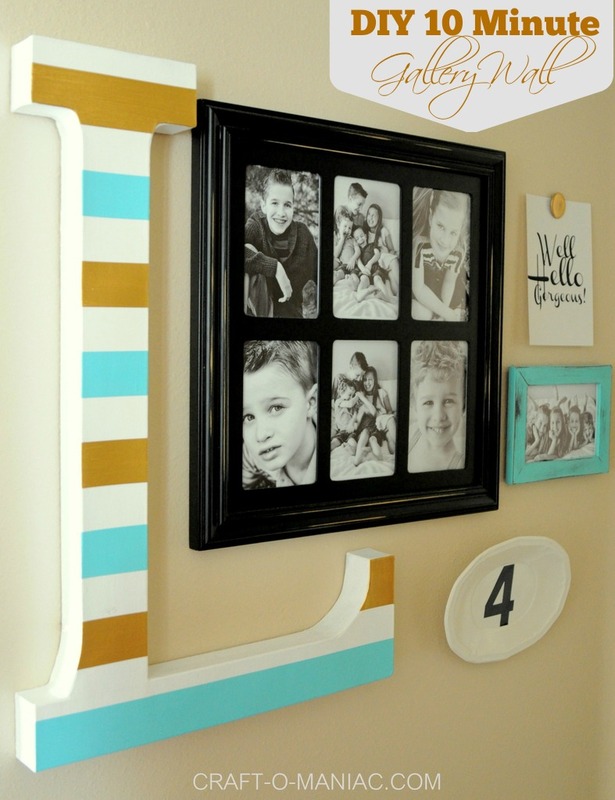 The wall is fairly narrow and its right outside both my kids bedrooms so I really love this wall that is all about them. That’s it folks! 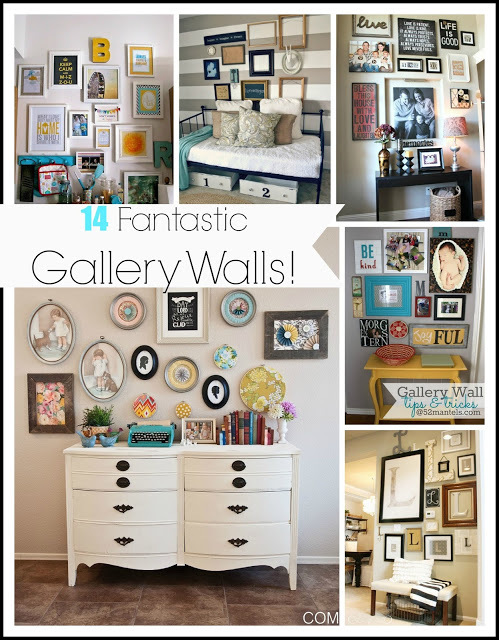 But “Hey” if you love gallery wall as much as me, I got more. Clap Clap Clap. 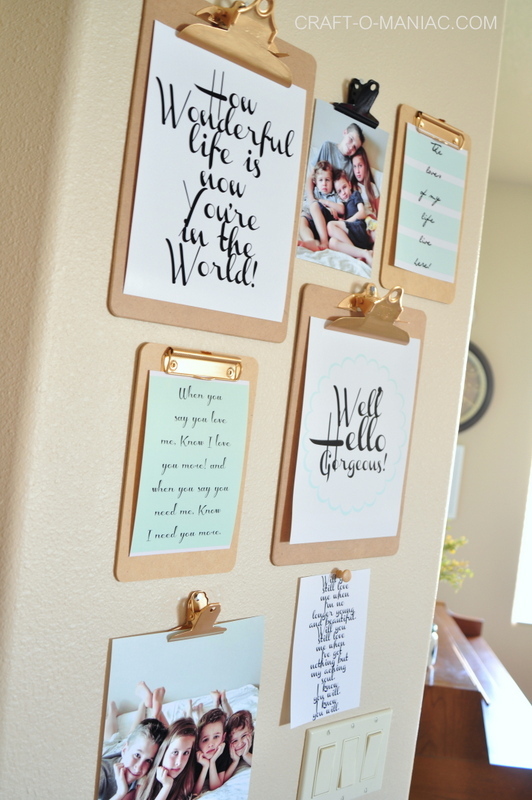 Clipboard Wall Art with Free Printable’s Here. 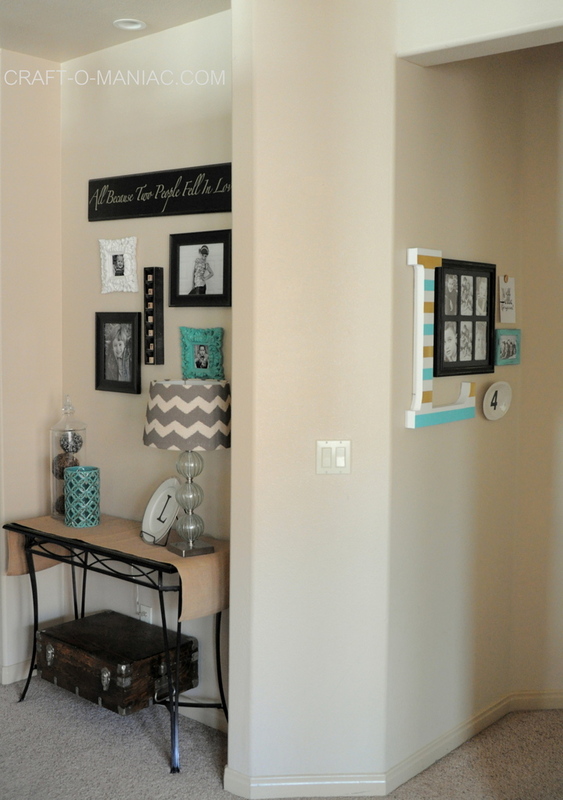 I hope these help you all out, when deciding on decorating your next wall, or wall nook.